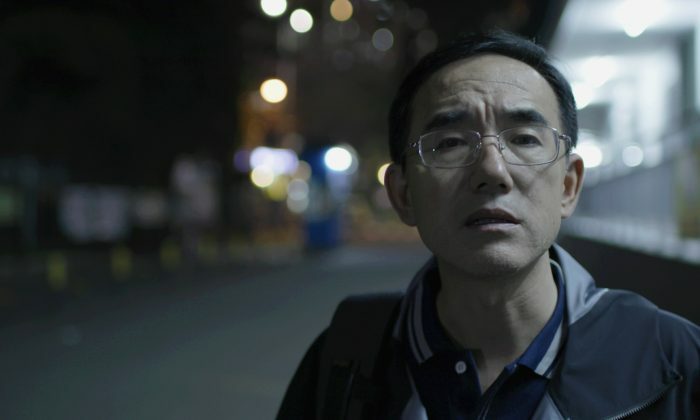 The award-winning documentary film “Letter from Masanjia” tells the true story of the extraordinary courage and hope of a man named Sun Yi, despite the unimaginable horrors he endured as a prisoner of conscience in a forced labor camp. The film, by Vancouver-based director Leon Lee, also exposes the human suffering behind products made by forced Chinese prison labor that end up on store shelves in countries such as the United States and Canada. Because of previous films he has made, Lee is denied entry to China. However, he was able to communicate with Sun Yi through Skype, and was struck by Sun’s courage and his determination, both of which made the documentary possible. Sun, an engineer, practiced the spiritual discipline of Falun Gong, which made him the target of the violent persecution and hate propaganda the regime has unleashed across China since July, 1999. Millions of Falun Gong adherents have suffered arrests, imprisonment, and torture. Sun Yi was detained at brainwashing centers and labor camps a total of eight times. He spent 2.5 years in the Masanjia labor camp in the northern city of Shenyang from 2008 to 2010. Deemed the most notorious labor camp in China, it forced inmates to work 15-hour days seven days a week and subjected them to torture and abuse. Sun was handcuffed to a hospital bed for hours in agonizing positions. Guards used a medical tool to pry open his mouth, and would then spit and throw cigarette butts in. He was also forced to stand in an unbearable position, with his legs and arms tied to the frames of a bed. Once, he was strapped in such a position for 168 hours straight. Sun’s task was making little plastic ghosts and foam headstones for Halloween decoration kits. At some point, Sun, using a secretly obtained pen, wrote SOS letters and stuffed them into kits destined for Western countries. In mid-2010, he was released from Masanjia. In 2012, an American woman, Julie Keith, found his letter after buying a Halloween kit at Kmart. His letter had travelled 5,600 miles from China to a small town in Oregon. After Keith publicized Sun’s letter, headlines drew worldwide attention to the gross rights violations within China’s “re-education through labor” system, consisting of over 300 camps where people could be held for up to four years without trial. Pressured, the regime announced that the system would be abolished by the end of 2013. A Hero for the 21st Century? Sun subsequently became the regime’s target. His home was repeatedly ransacked. He fled and lived on the run. In November 2016, he was abducted by police. 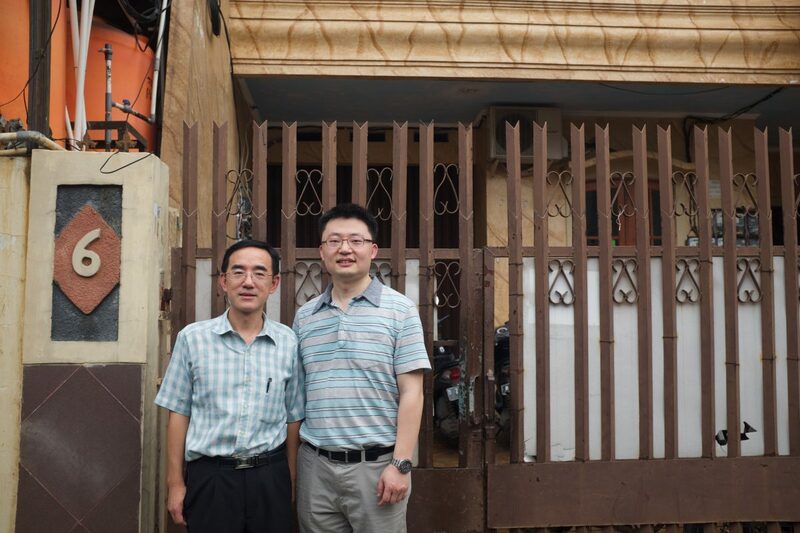 After a three-year search, Lee was able to track down Sun, who realized that this would be an opportunity to expose the evil of Masanjia Labor Camp. Over Skype, Lee trained Sun to use a video camera in order to shoot live-action footage secretly in China. Lee also used Sun’s “very skilled sketches” as a basis for recreating his experience inside Masanjia, developing them into illustrations and then animation. Despite telling a harrowing story, Lee’s documentary portrays Sun Yi’s calm strength and peaceful determination, as well as his kindness toward others, even his former torturers. Jiang Tianyong, Sun’s lawyer, was arrested in November 2016 and sentenced to two years in prison. Reports indicate he was forced to take an unknown medication which caused him to suffer great memory loss. “This is a known tactic used by the Chinese authority, so that the lawyers … when they leave … prison … would be no longer able to continue their work,” said Lee. On Dec. 6, 2016, Sun, whose Chinese name means “firm and resolute” was finally able to escape from his homeland and flee to Indonesia, where he eventually met Julie Keith. However, while Sun was awaiting a visa to Canada, he was approached by Chinese regime agents. Just days before his 51st birthday, on October 1, 2017, he died at a hospital in Bali, Indonesia. His death was attributed to kidney failure. However, his family reported that he had not previously had kidney problems. They suspected foul play and claimed that the hospital had rushed to have his body cremated. We can all infer what happened. The perseverance of Sun Yi aided by Julie Keith helped to bring about the next step in what the regime asserts was ending the labor camp system in China. Sun never gave up trying to make sure that his story was widely told. “The true Chinese spirit is what we see in Sun Yi,” says Lee. 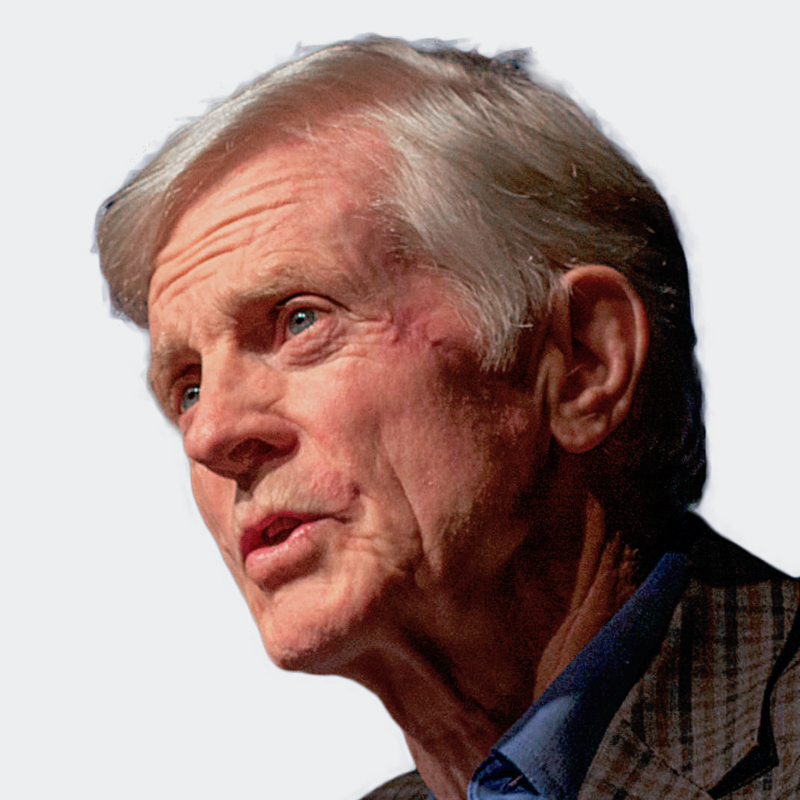 He was indeed an ordinary man who recognized his own potential for heroic behavior.